When it comes to choosing a niche market, Ike Lemuwa Link Joint Venture Partnership Group assists clients to conduct the appropriate surveys and market studies. The clients are likely to consist of individuals, groups, pertaining to communities, and can even include small and middle size commercial and non commercial enterprises. The main interest of the group lies in the collection of analytical data and in understanding the various market benefits and probable advantageous market niche to promote one’s industrial ventures. In addition to this, the experts at Ike Lemuwa Joint Venture Partnership Group, provides effective advices to the clients in making their decisions of entering into company partnerships. Their insights are directed towards creating long term lucrative relationships and short term understandings between two parties, whichever suits the requirements of the client. The ultimate idea is to make the difficulties faced by a single client in a specific business niche lessen by appropriate degrees. Ike Lemuwa Joint Venture Partnership Group works for the several major corporations that are looking forward to set up their visibility scores in an untapped business sphere. This would demand intense market studies and much more analysis. Our experts follow the three step formula to help you to yield the best possible results. The ideal task is to help the approaching clients to propel themselves from the bottom line market visibility, to the higher reaches and grow simultaneously. 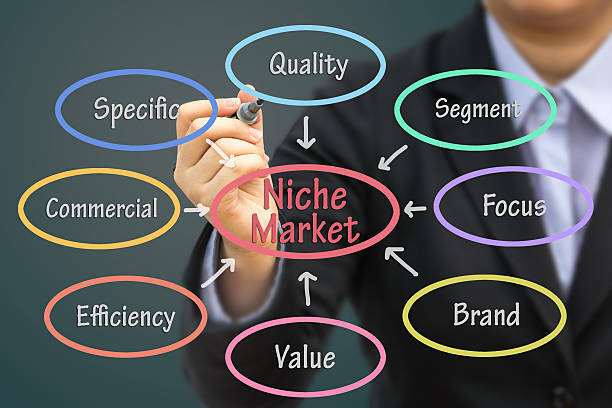 This would comprise of needful studies to help the clients see the possible avenues of return on investments they are planning to do on the niche market scenario, maintain the operation as confidential unless the market presence of our customers have been generated. And lastly the Expert team prepares all kinds of promotional materials, Specialized Niche Portals, Special Reports and not to mention, the Specialize News Portals. The services have had effective results in active and temporal niche markets across regions of United States, European Union, Asian, Latin America and Africa. The support Team is known to handle all possible market related trials faced by the approaching clients and provides them not only the required track records of specific industries but also an overview of the chances of success they client is likely to incur in the coming days. Each one of Our Joint Venture expert is entitled to help the customers in further recruiting their own team of in house survey assistance for the mutual purposes and also to strengthen speculated partnership events.